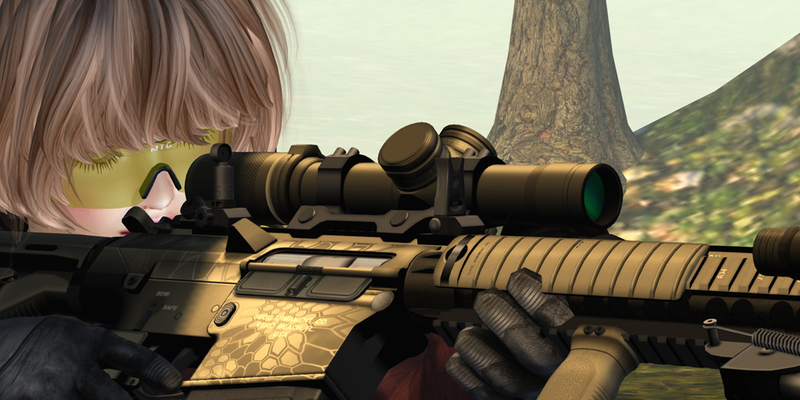 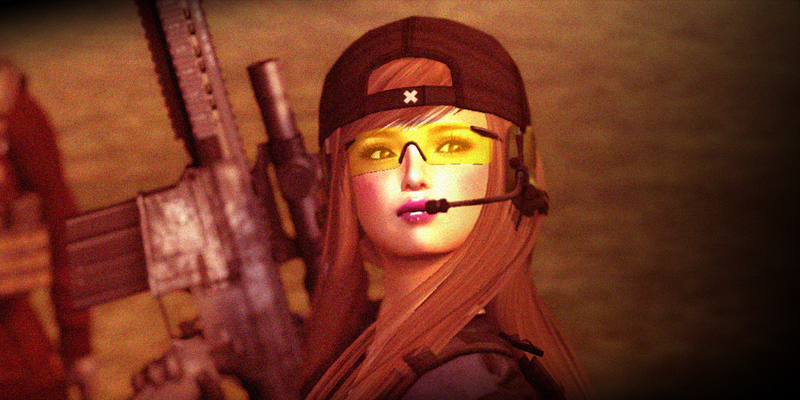 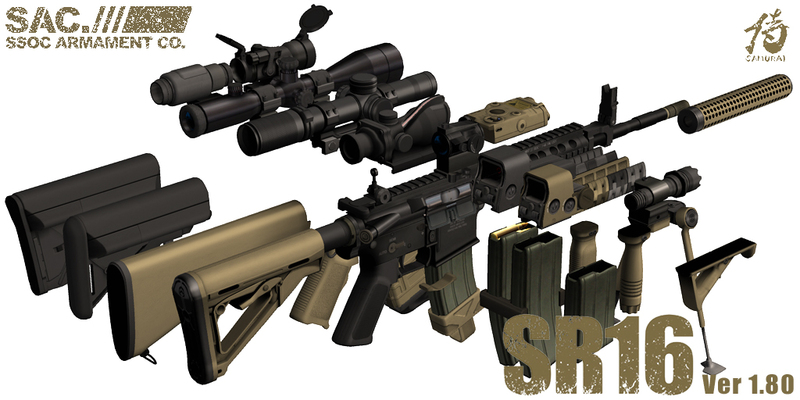 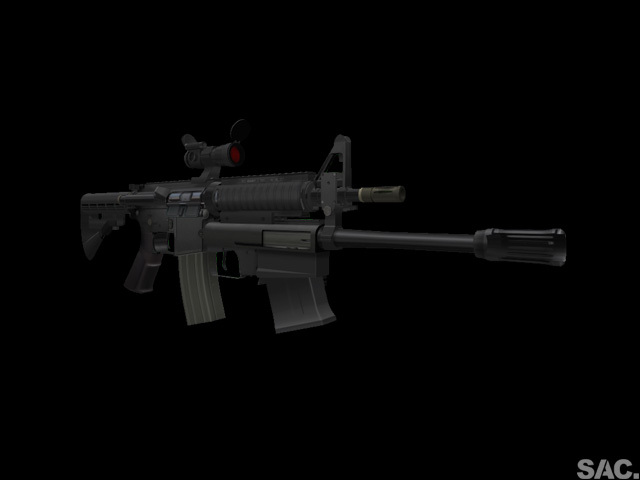 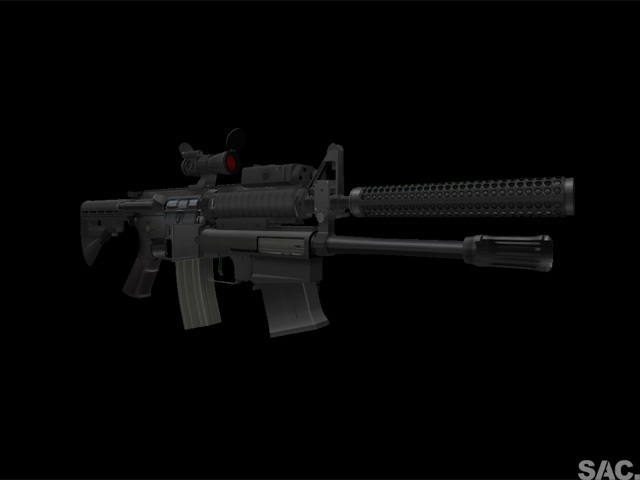 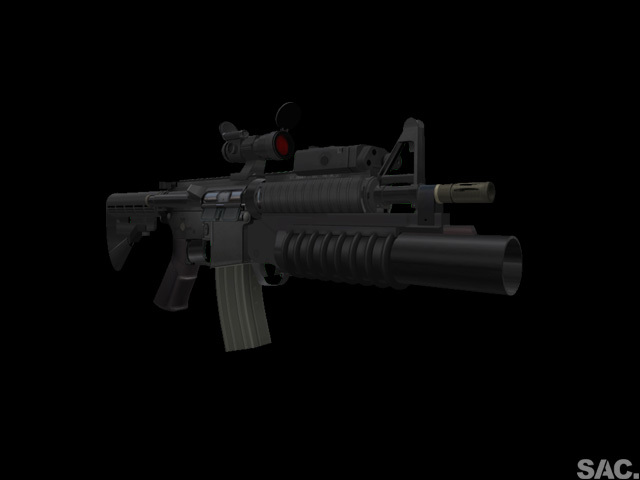 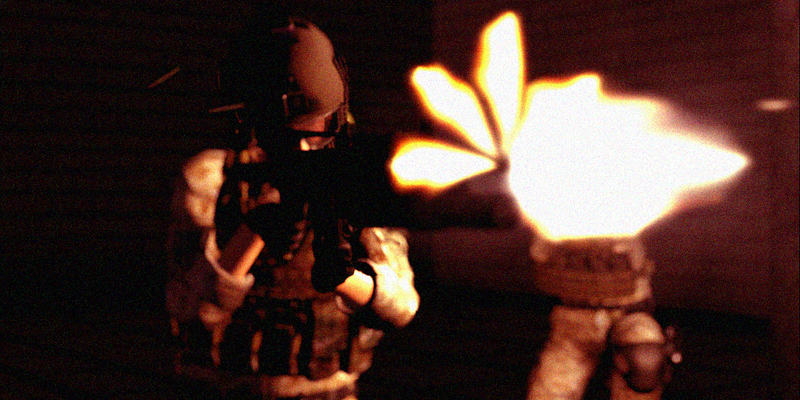 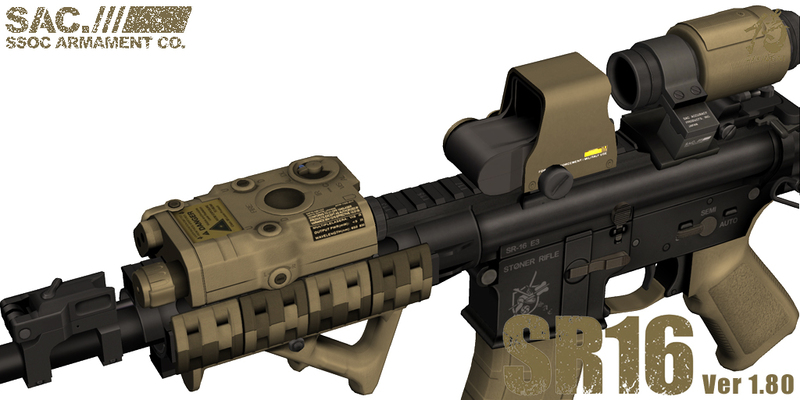 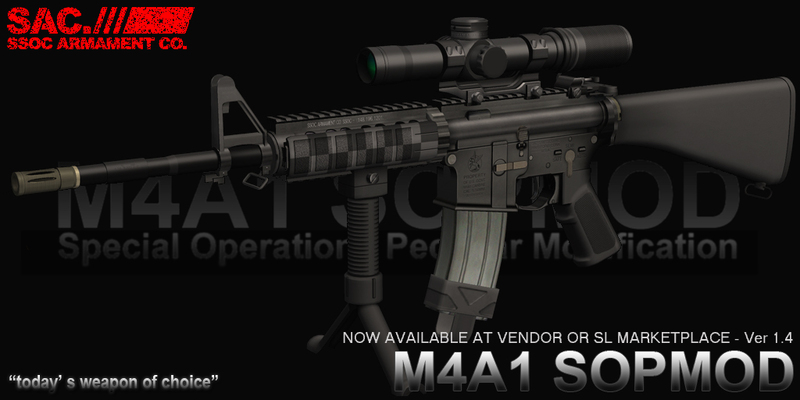 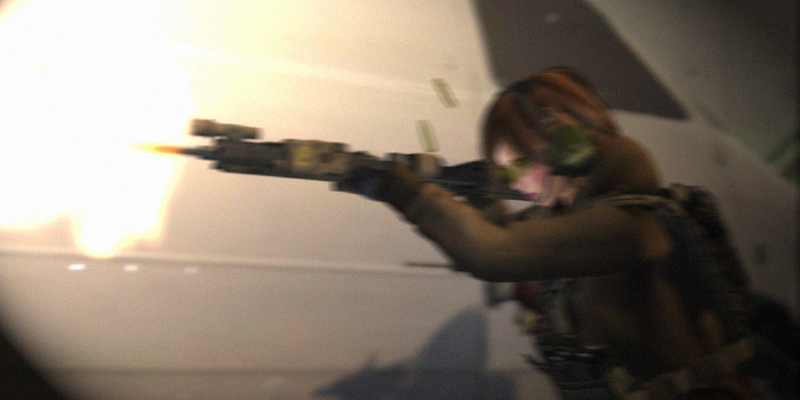 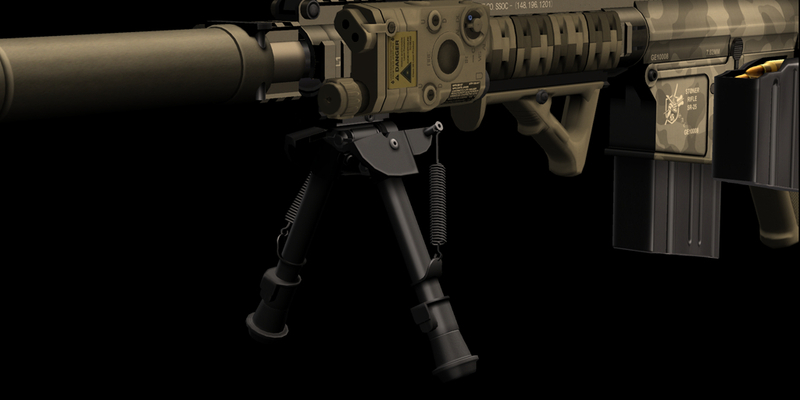 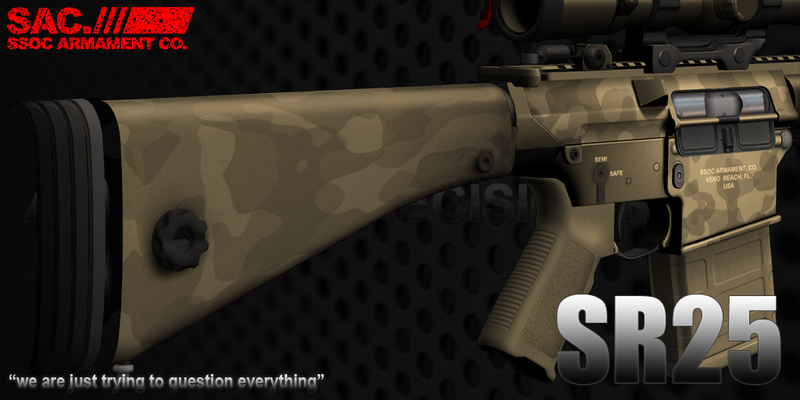 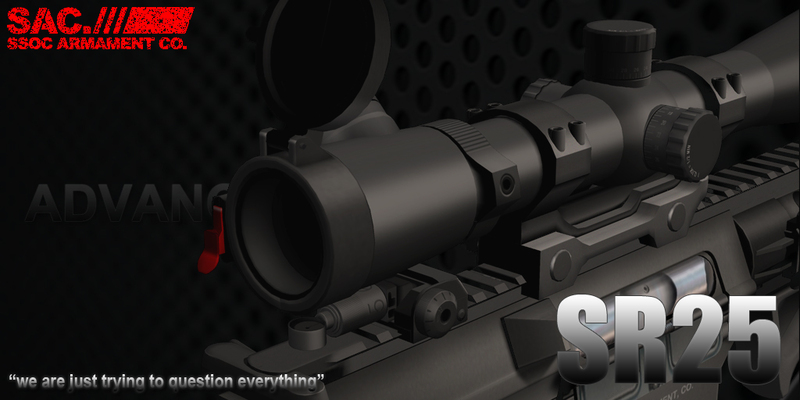 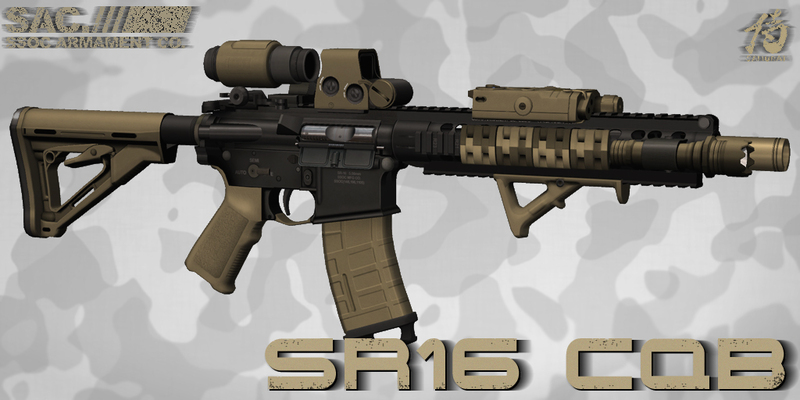 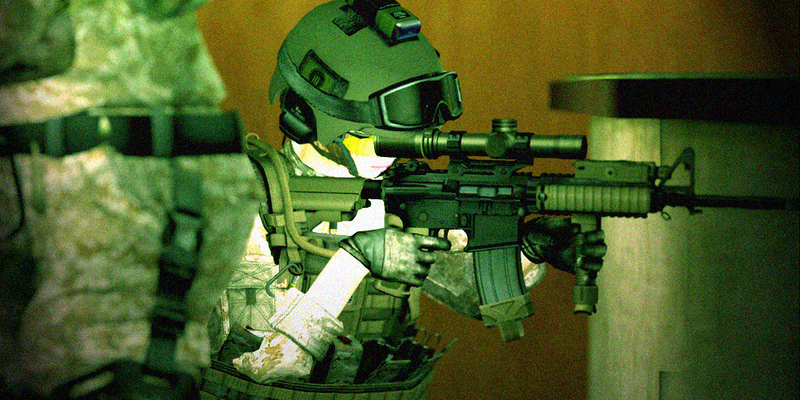 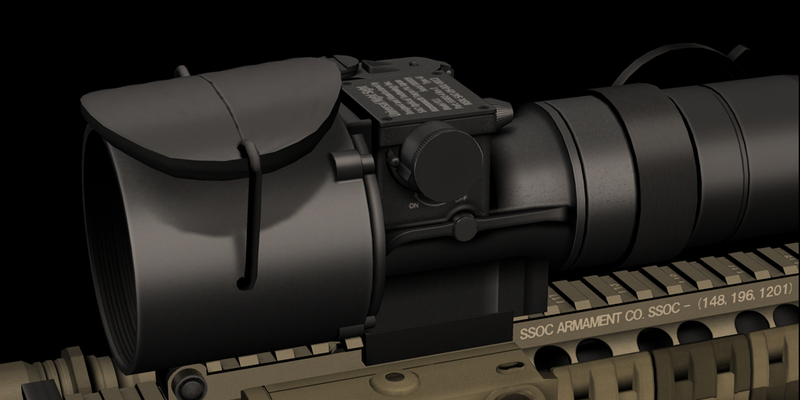 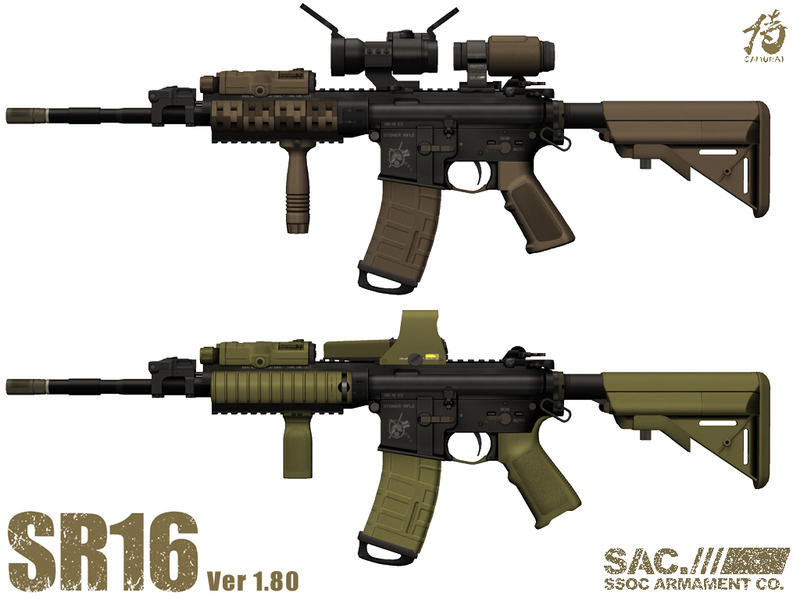 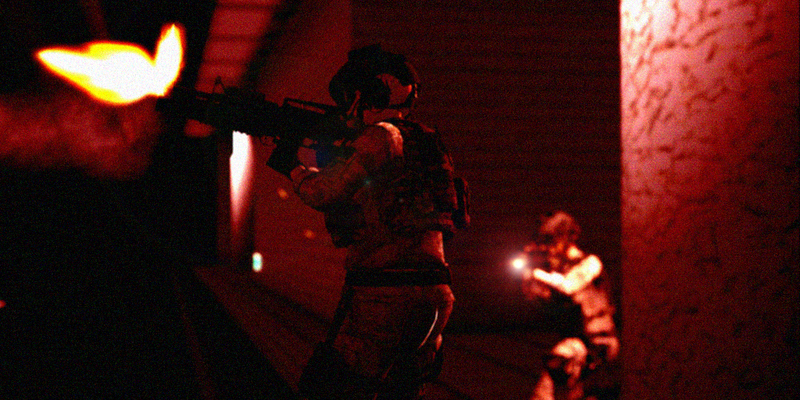 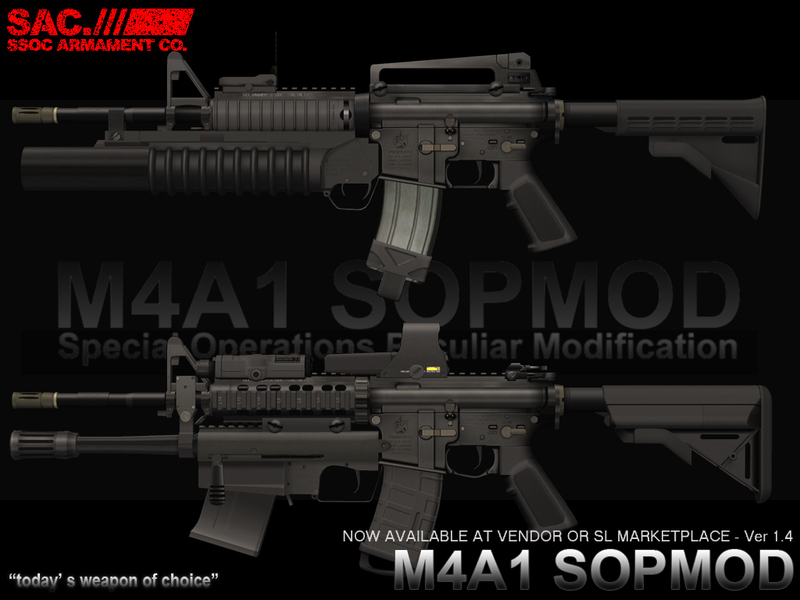 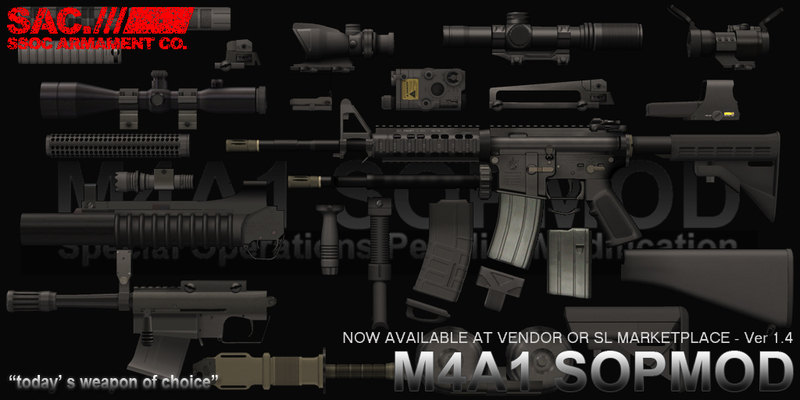 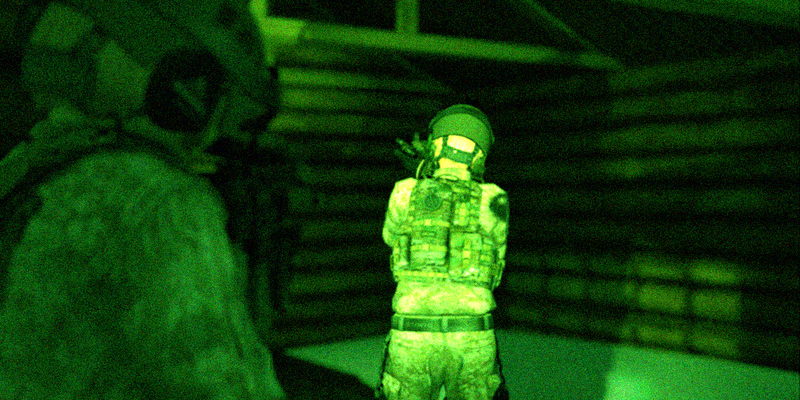 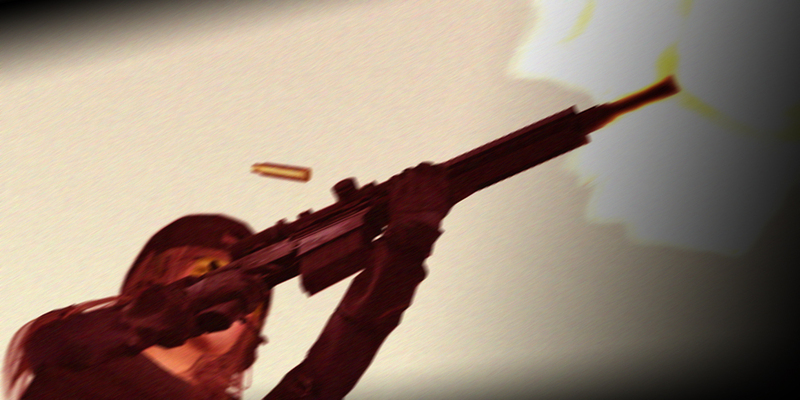 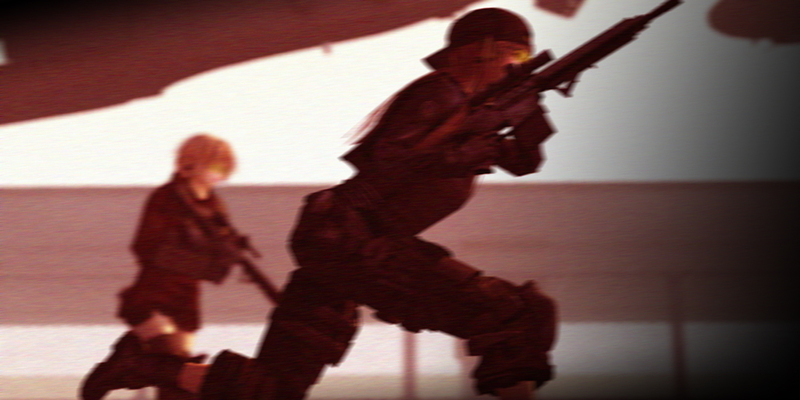 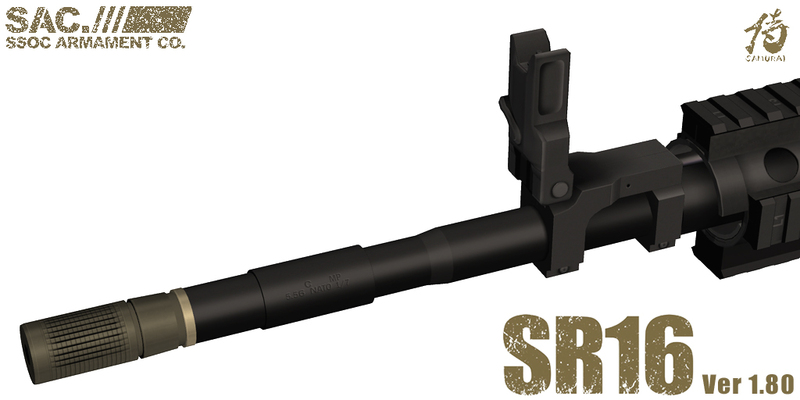 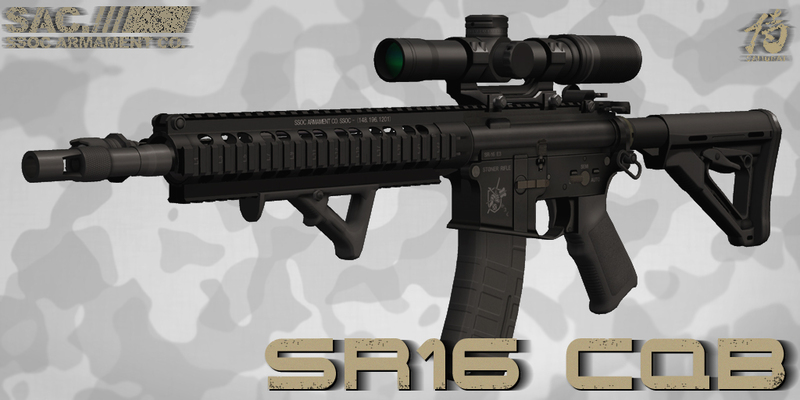 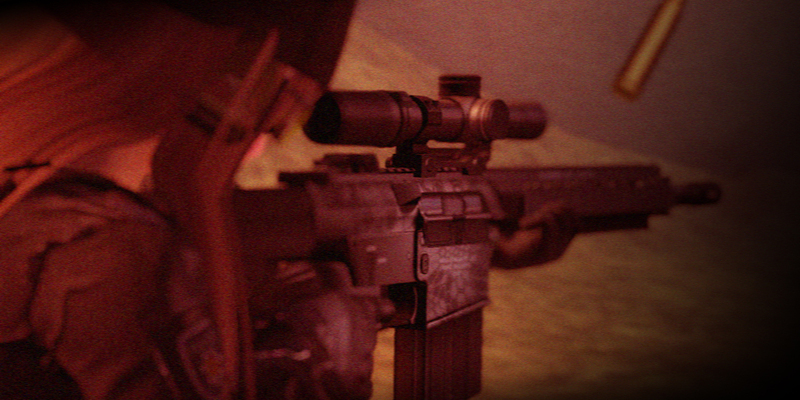 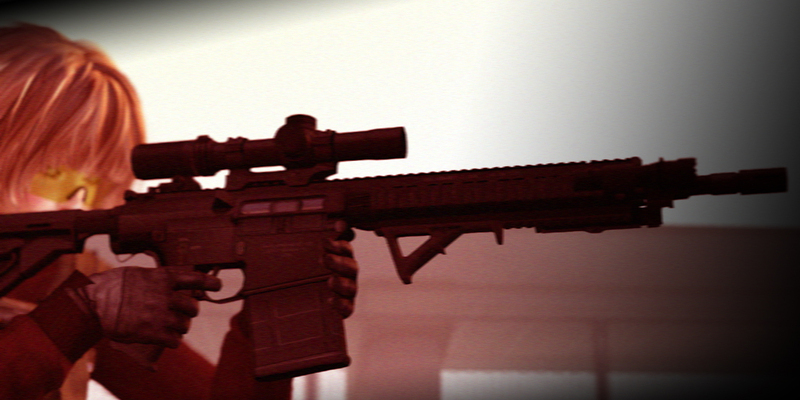 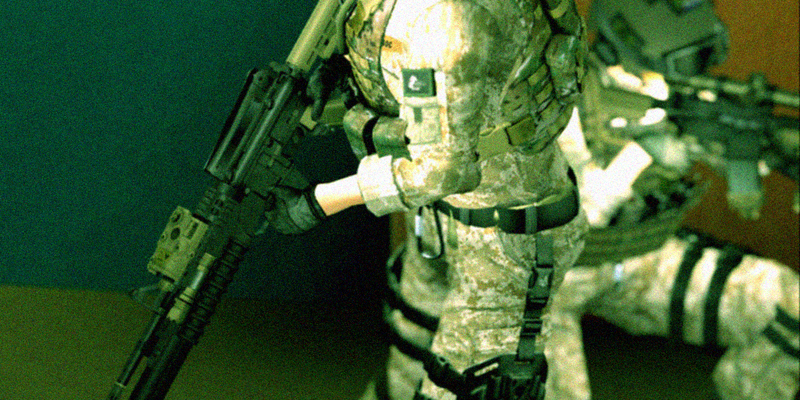 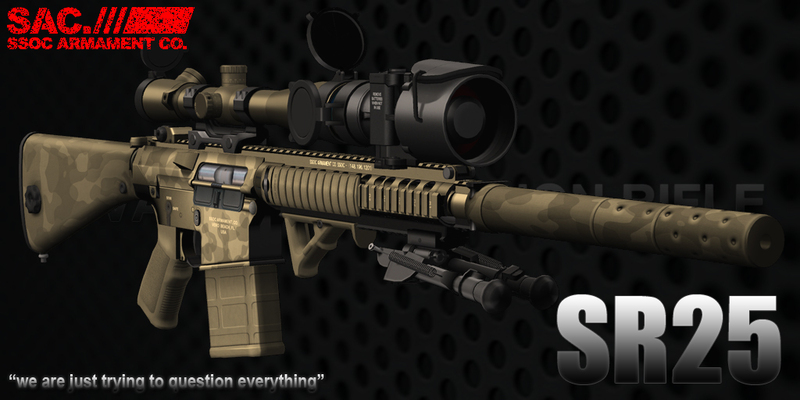 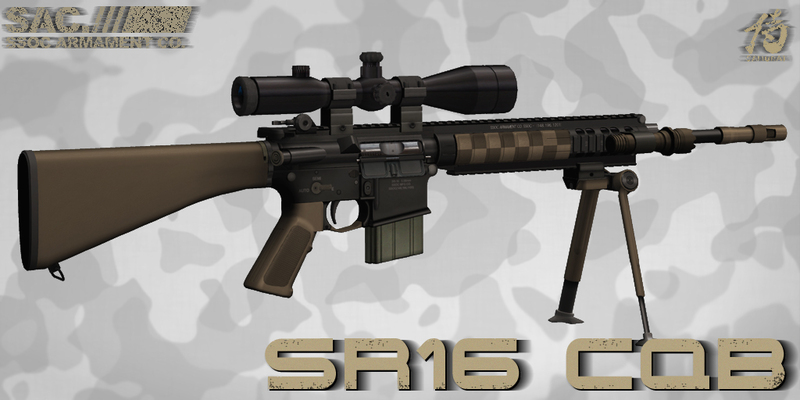 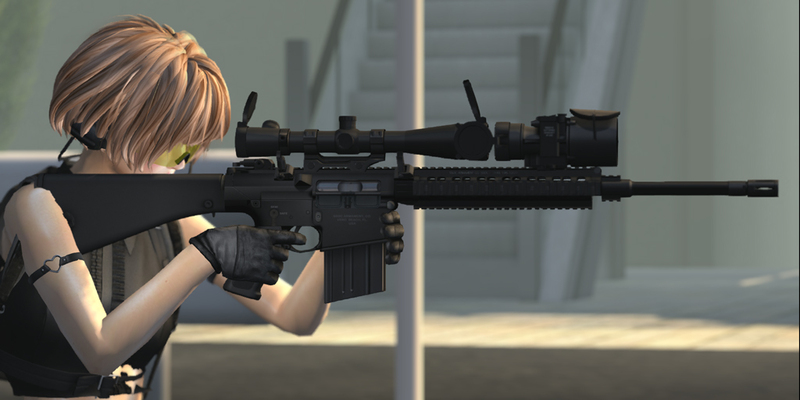 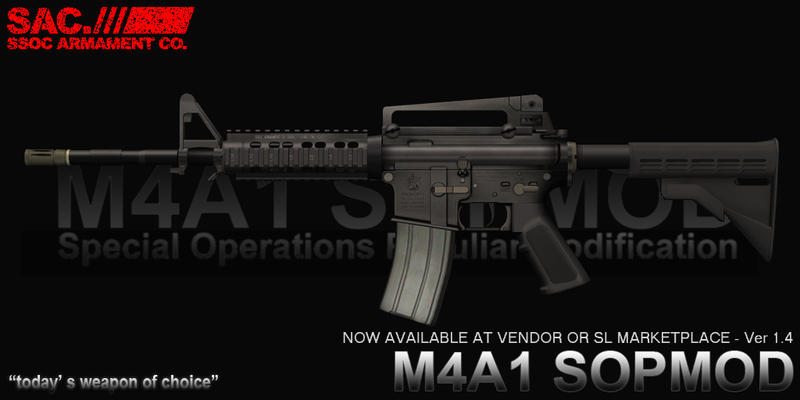 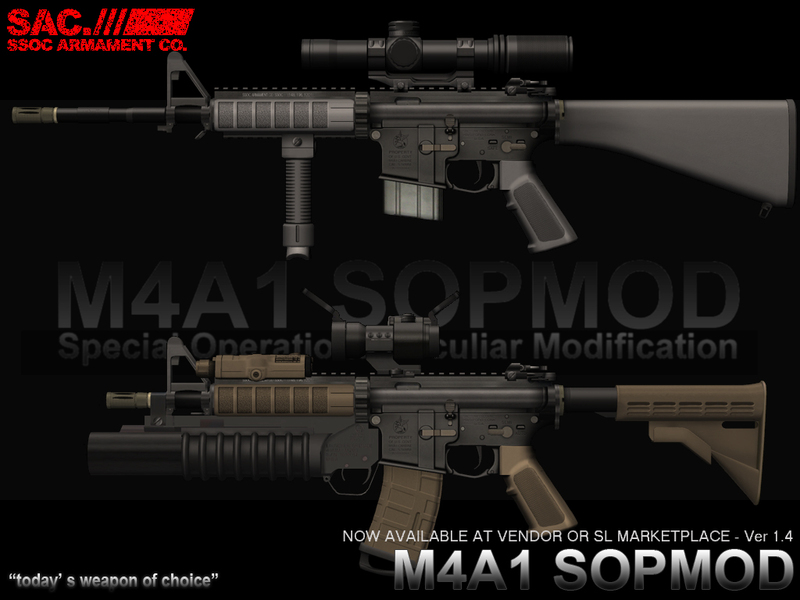 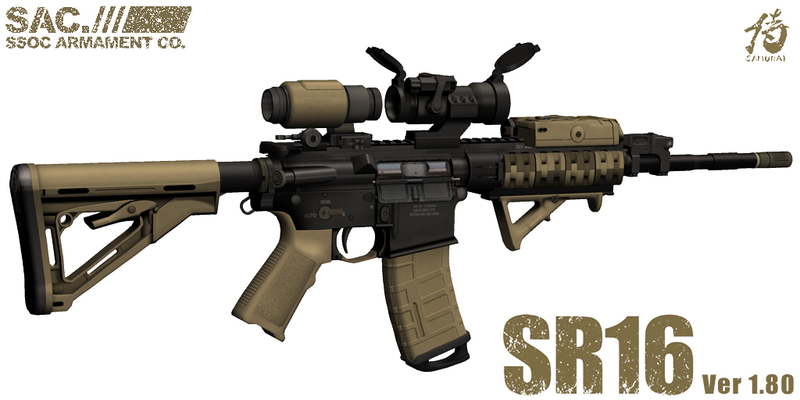 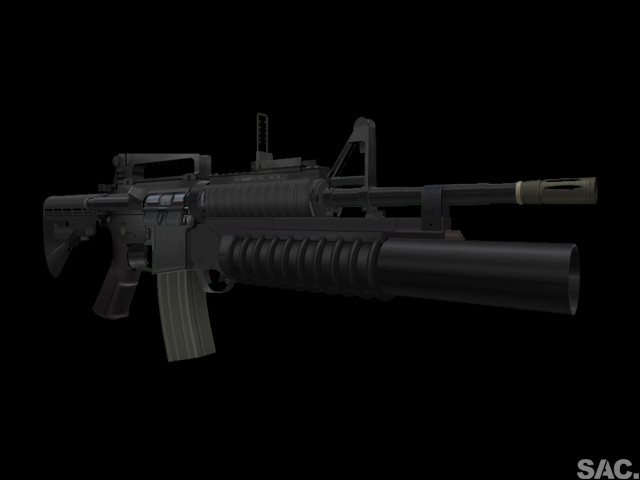 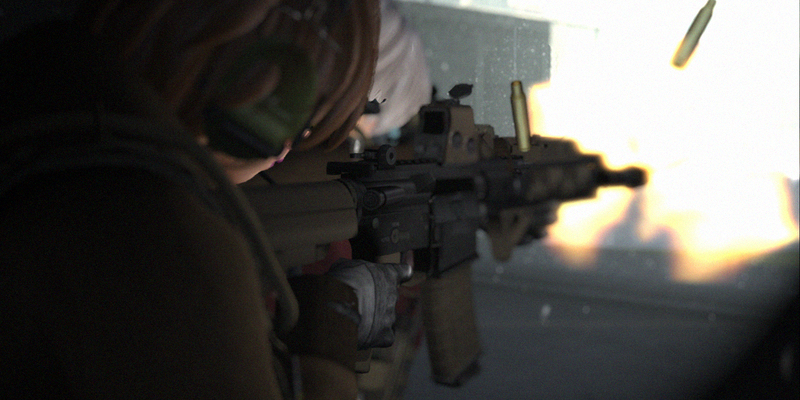 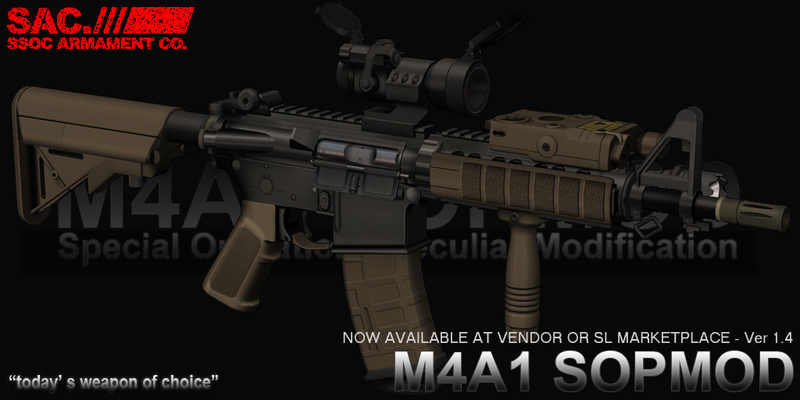 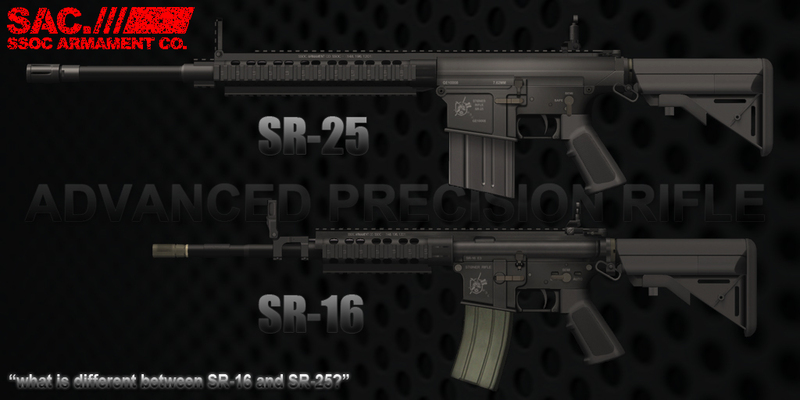 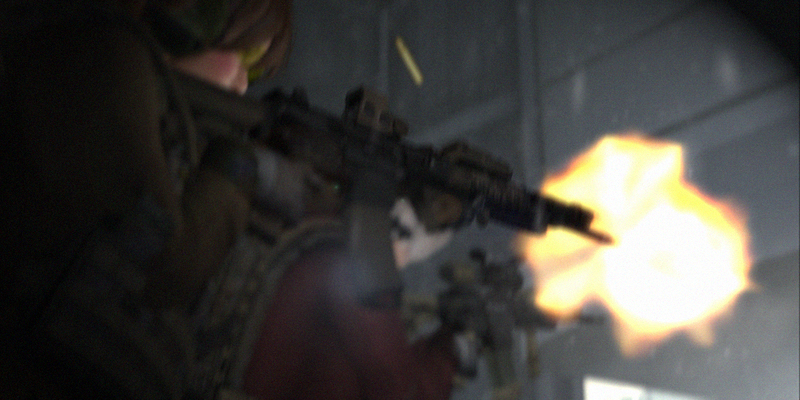 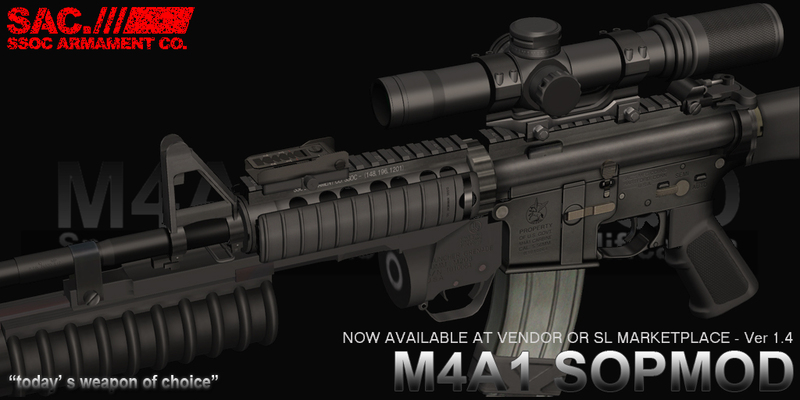 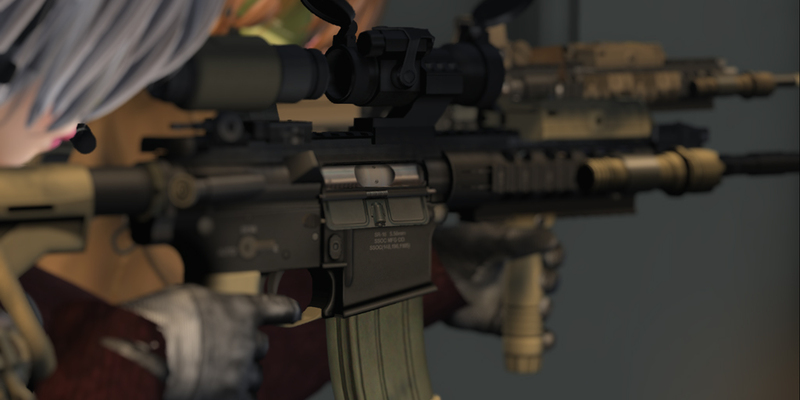 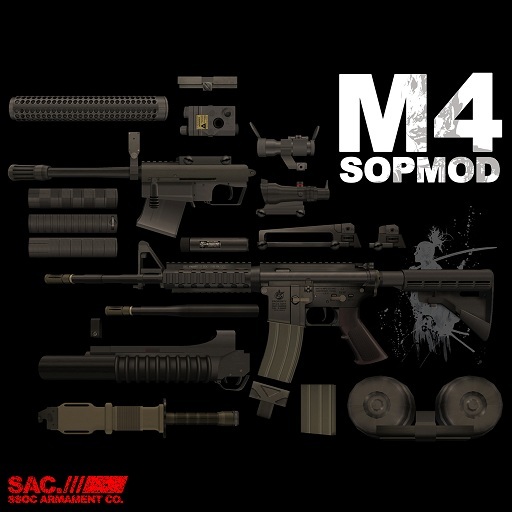 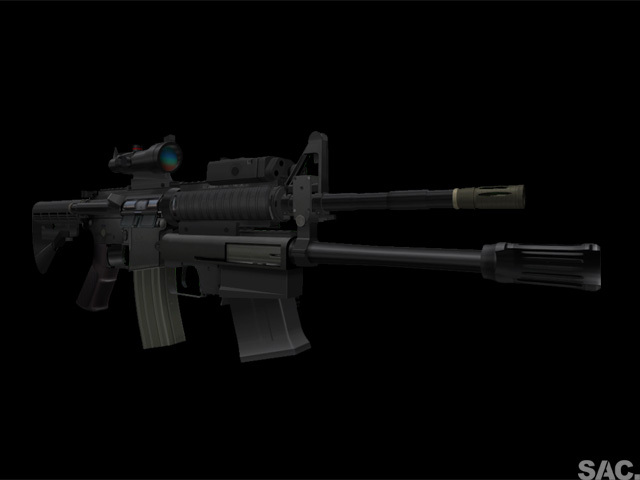 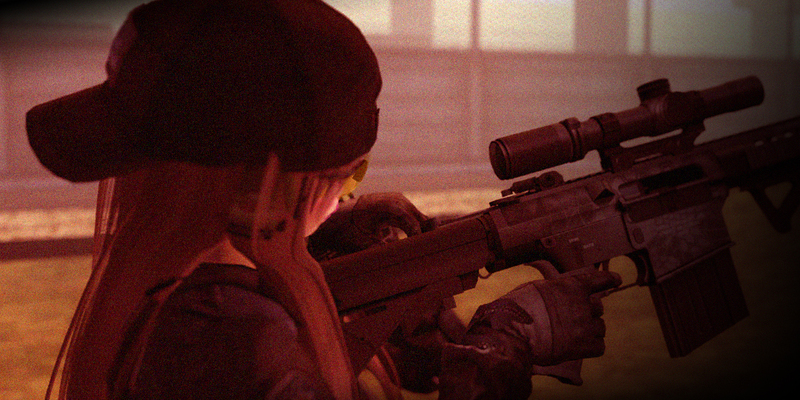 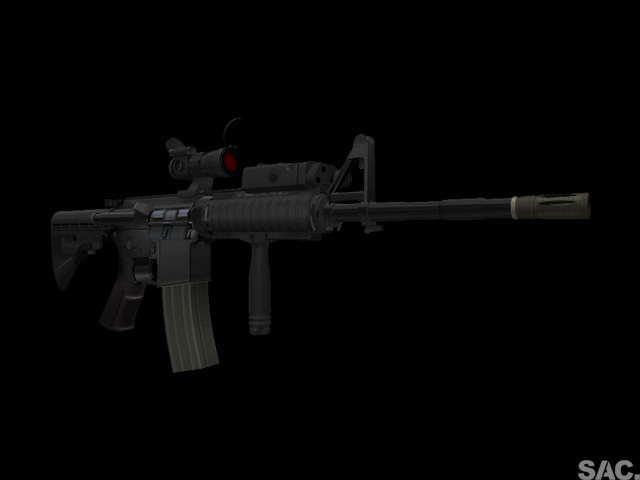 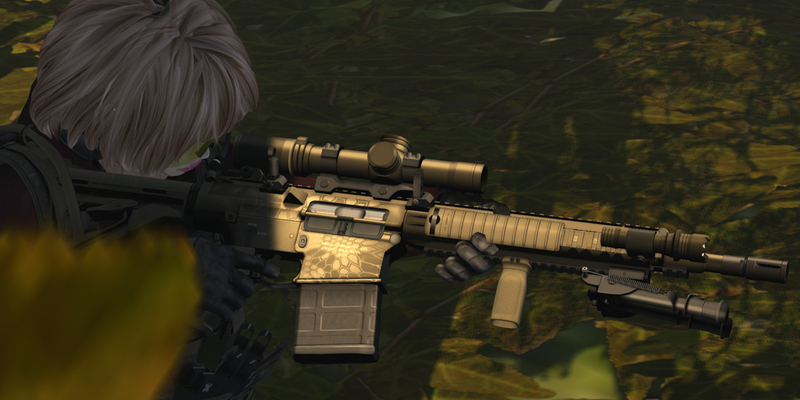 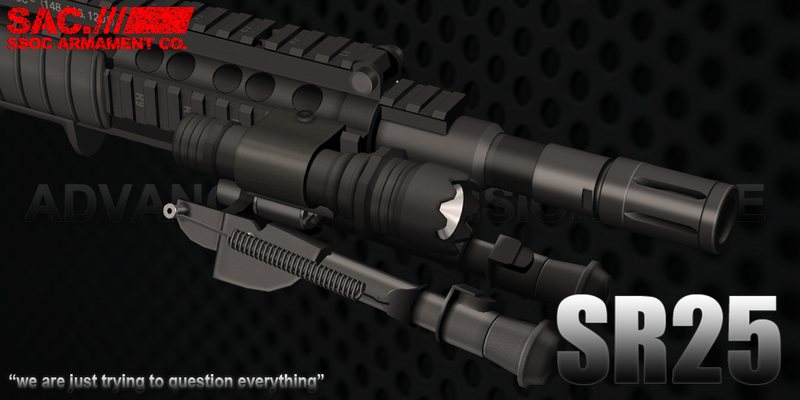 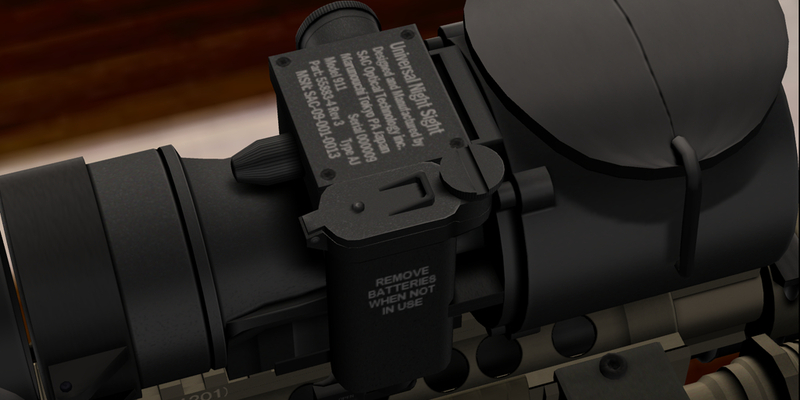 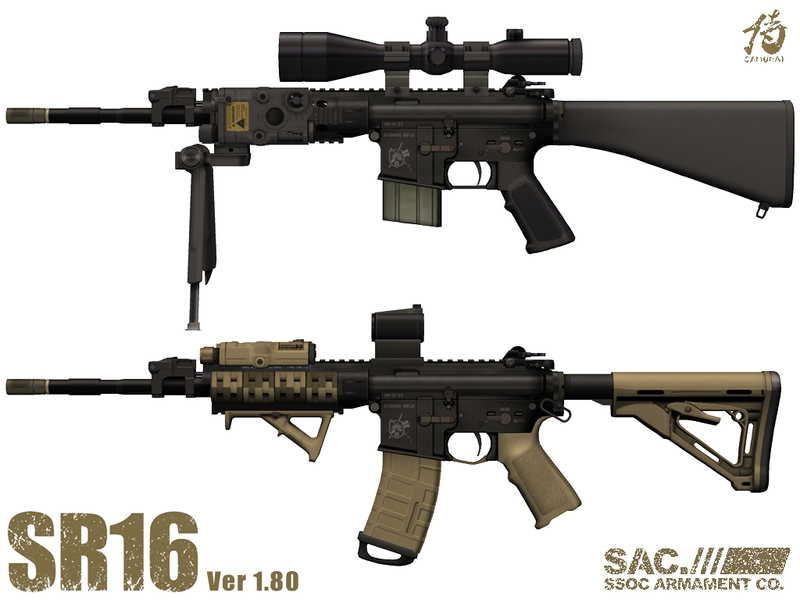 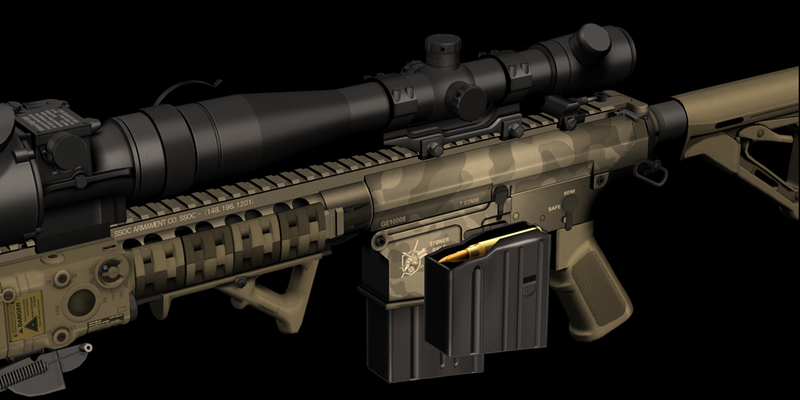 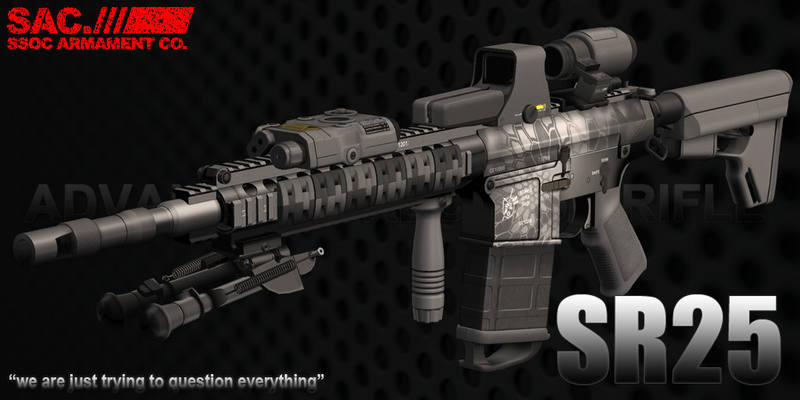 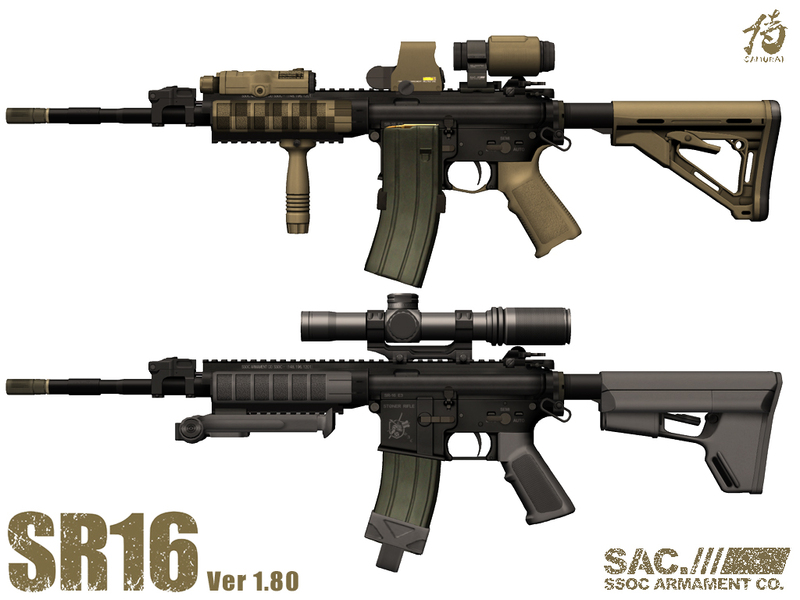 Posted in AR, New Release with tags AR, Carbine, M4A1, SAC, SecondLife, SOPMOD, SSOC on 02/21/2011 by SAC. 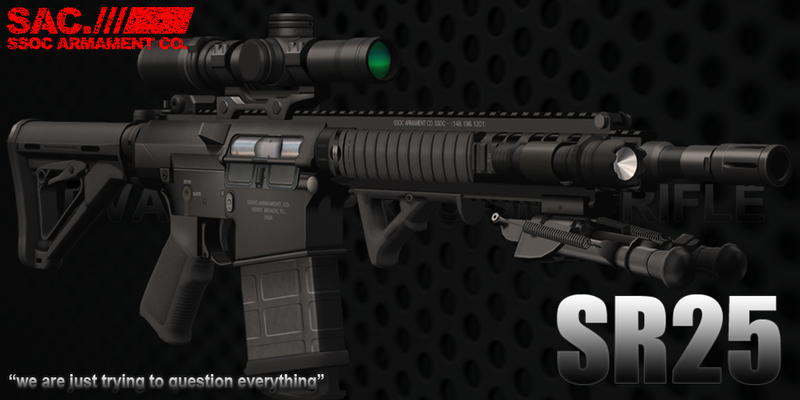 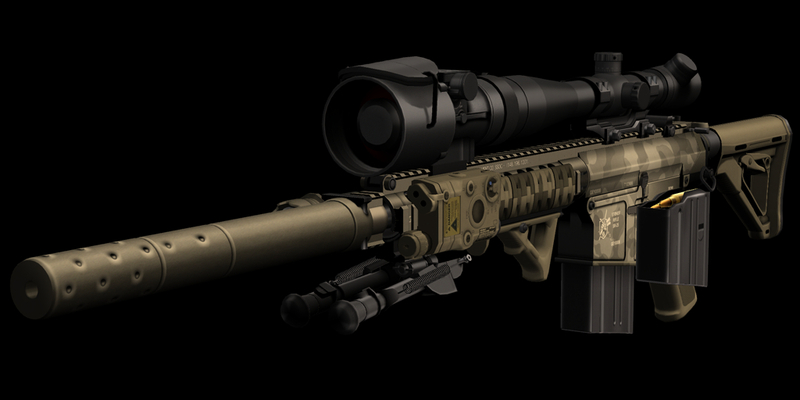 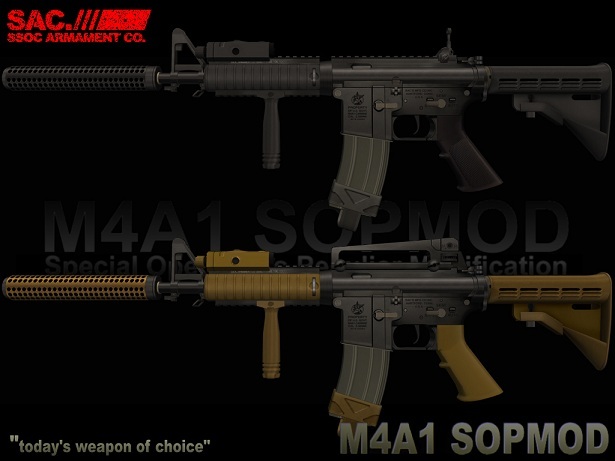 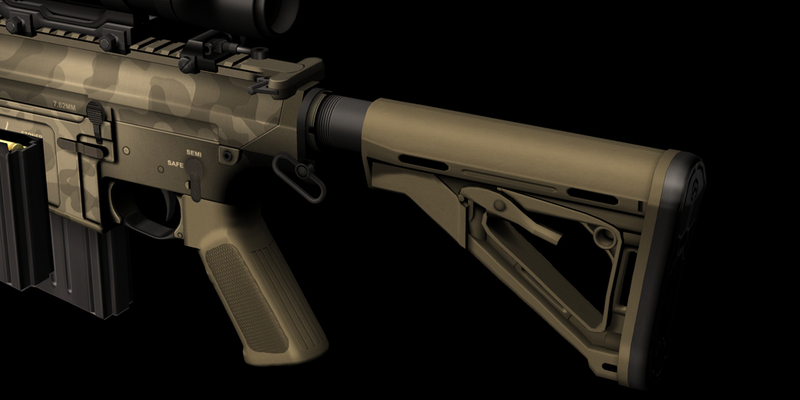 SAC: M4A1(921HB) Carbine SOPMOD Package. 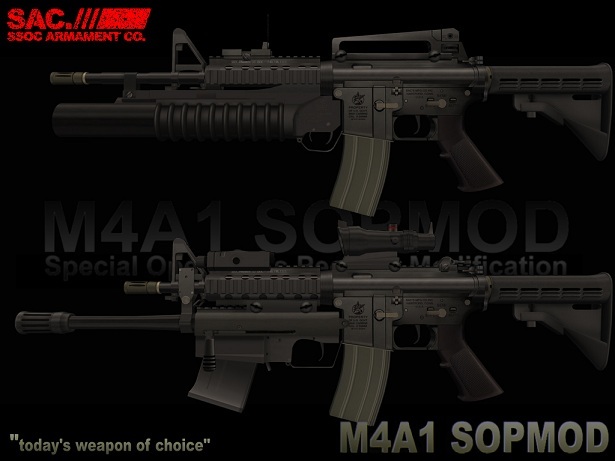 2 Types of Under-Barreled Weapons for Valiable Missions. 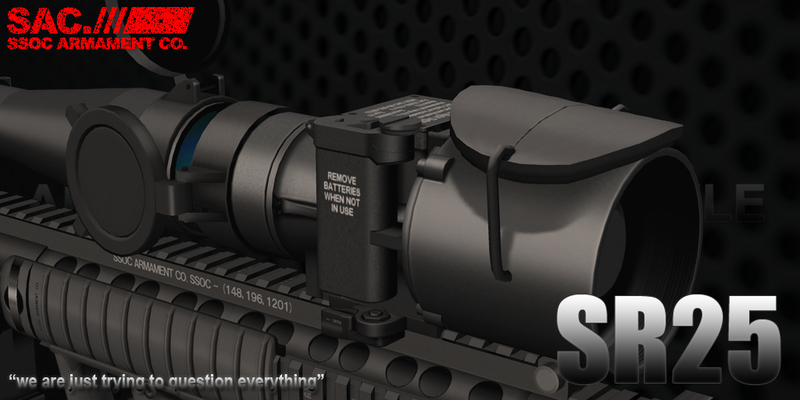 *Designed for any meters(BNWCS, CCS, DCS/DCS2, ECS etc.) 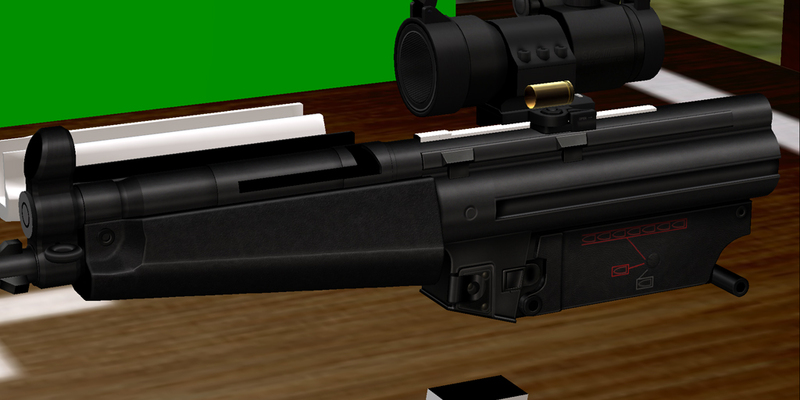 and LLCS. 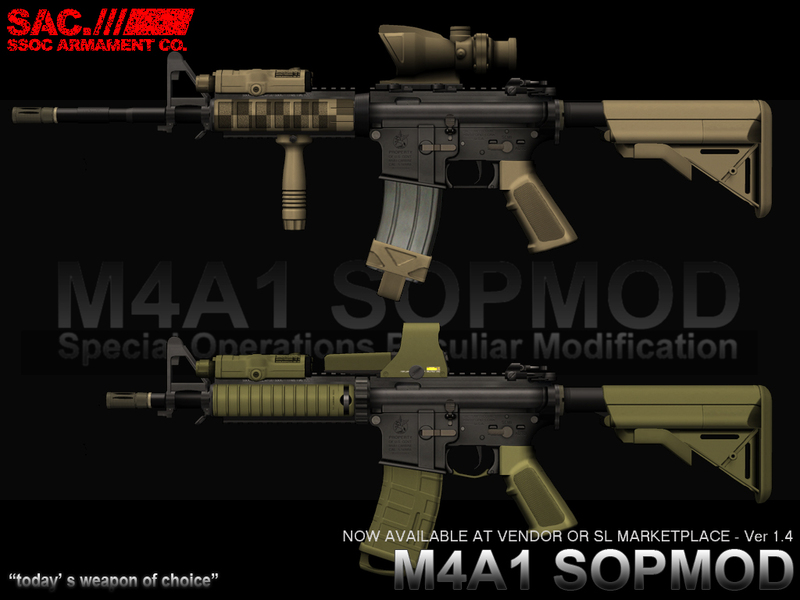 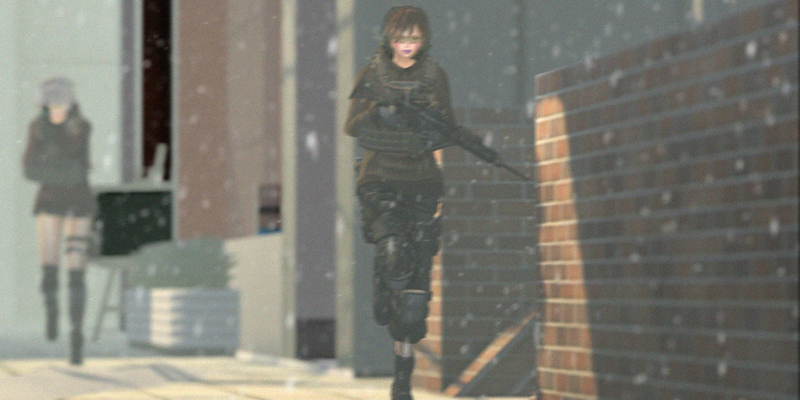 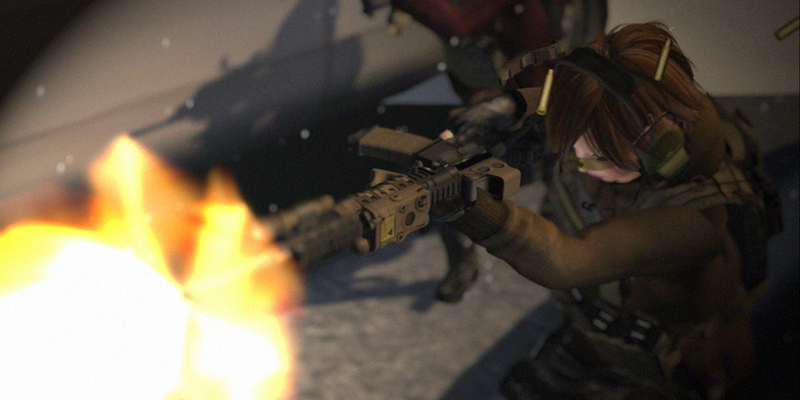 -Selectable Texture(PEQ15, Stock, RailCover(HeatShield), V.Grip, Pistol Grip). 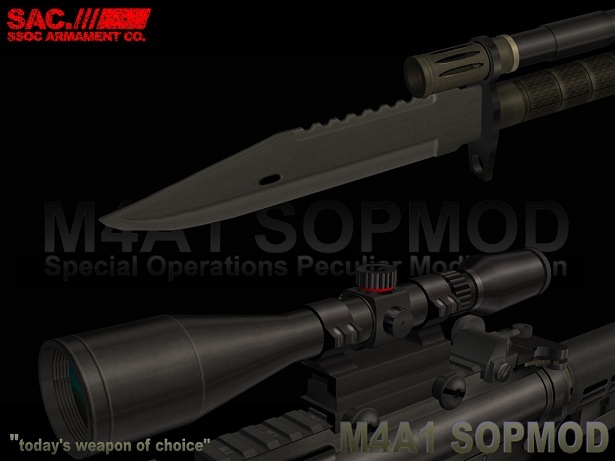 -Special bonus M9 Bayonet(with sheath, non-scripted). 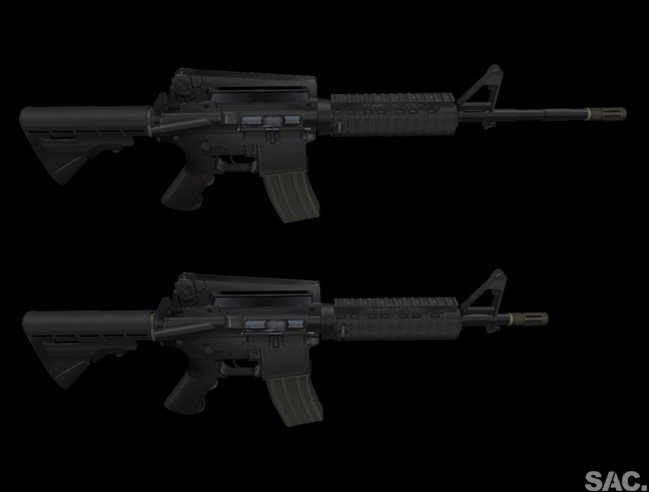 *Extentions for multiple-attachment on right hand.